A coo or cooing is the soft murmuring sound that pigeons make. No matter where they are, pigeons have an uncanny ability to find their home. Our mission at Cooing is to help you find the most suitable home as quickly and as efficiently as possible. We brainstormed the idea for Cooing in December 2015, and ever since we’ve been on an epic ride. Our goal is to deliver an exceptional experience to our clients by providing them with a comprehensive platform for the available real estate options, enabling them to make the best decision possible. Our team is driven by honesty, integrity, and fairness in dealing with our clients. 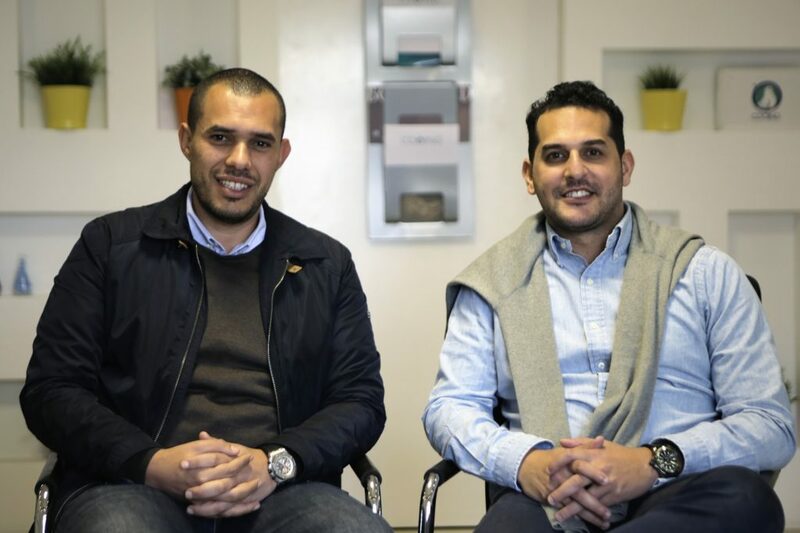 Ahmed Rafea and Mohamed Abo Ghanima have a combined twelve years of experience in the real estate market, at Orascom Hotels & Development, Emaar Misr, New Giza, and Matloob Real Estate (a brokerage company they founded). 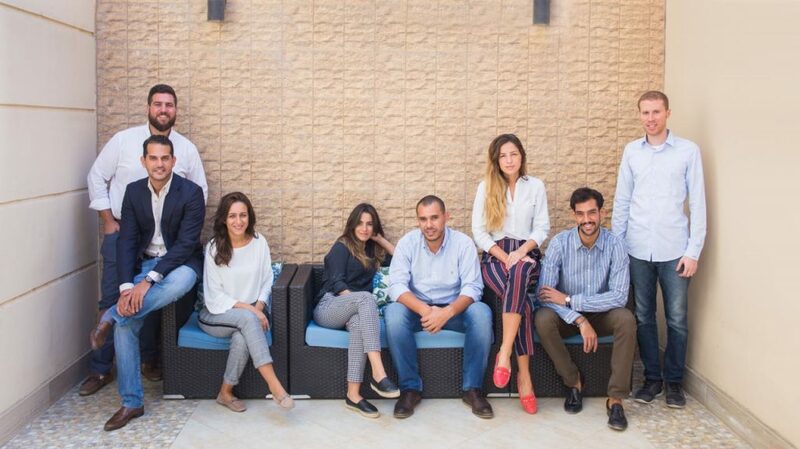 We founded Matloob Real Estate to provide our customers with a unique and special experience that is uncommon in the real estate market. Two years later, we had succeeded in cementing our reputation in the market as a new type of brokerage that focused on customer service and satisfaction. We had the know how and experience to sell properties all across the country, and it was time to grow and differentiate ourselves from the competition. We started to search for marketing and technology partners. Mostafa El-Beltagy and Abdel-Azim Osman were the perfect partners to aid us in our journey. Mostafa brought with him ten years of marketing experience from AC Nielsen and Vodafone (Egypt, South Africa, and Europe). Meanwhile, Abdel-Azim Osman’s MIT background and ten years of managerial experience working in the building materials and construction sectors at Osman Group gave us the necessary edge to develop a new product. 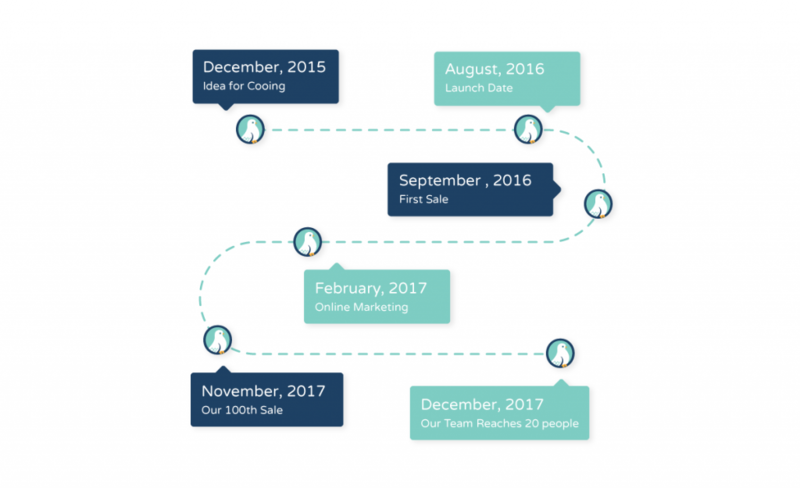 The four of us launched Cooing, an online real estate platform, that was unique to the market. Our four co-founders have different fields of experience, that complement each other and have given our company an edge in the market. Cooing’s awesome journey began. We owe a huge thanks to our clients for putting their trust in us and we hope that they’ll continue to be the biggest part of our success story. Being customers ourselves, we have been able to identify the main problems people face when trying to find their new home. There is a clear market gap in the Egyptian real estate market. It is difficult to obtain quality information about the market. Due to the lack of and sometimes contradicting information available it is difficult for people to make good decisions when buying and selling real estate. This creates an unnecessary time burden to gather the information and leads to difficult and incorrect decision making. – You could visit a specific developer where you would be introduced to all the pros (and none of the cons) of their available properties. – Or you could deal with a broker that usually may not produce all the necessary information for you to make an informed decision. This results in you consuming more time in trying to find the missing information you are are searching for. Both these options require a significant time commitment and make it difficult for you to see a full picture of the market. 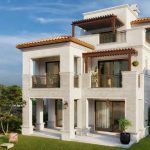 We offer you a one stop shop, www.cooingestate.com, where you can find all the necessary information about the available properties in Egypt’s top compounds. 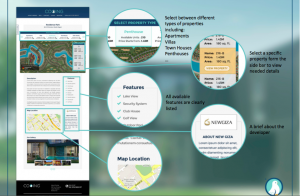 We emphasise all the minute details about each compound and property so that you can compare and contrast your available options. At the same time, we have a brokerage arm that offers free consulting and helps guide you in making the best decision. Lastly, we help in closing the sale and processing the transaction. We are distinctly selective when hiring people in our brokerage arm to guarantee the best experience for our clients while maintaining our values. Honesty, integrity, and fairness in dealing with our clients have given us a reputation that is unmatched in the market. We believe that customer satisfaction always comes first and that has been a pillar of our success and growth. Most brokers are in it for the short-term. We’re building a business. That means trust and honesty. We believe we’ll be more successful that way. Buying a home can be a difficult and often stressful decision. We’d rather help you make the right choice than chase some commissions. We want to leave you with an experience that will encourage you to refer us to your friends, and one day, your kids.